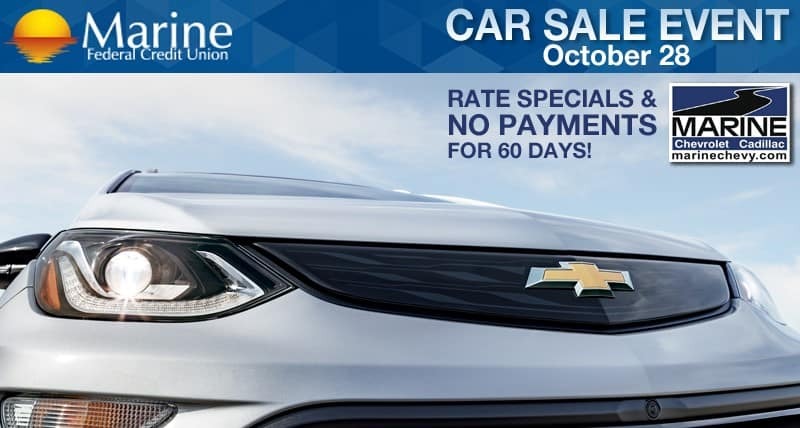 Join us this Saturday October 28th for the Marine Federal Credit Union Car Sale from 10 AM-6 PM! 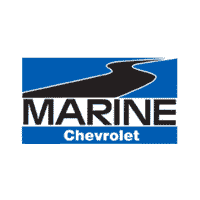 Marine Federal Credit Union will be onsite with Financing available with Rates as low as 2.25%!! Other perks include $100 off GAP coverage and No Payments for up to 60 Days! • New vehicles as low as $11,980. • Pre-Owned vehicles priced at $6,300. To get a head start you may view our NEW inventory by clicking HERE and PRE-OWNED by clicking HERE. Look forward to seeing you all on Saturday!